Northern Rivers Dirty Wheels Mountain Bike Club Inc is a local not-for-profit incorporated association. 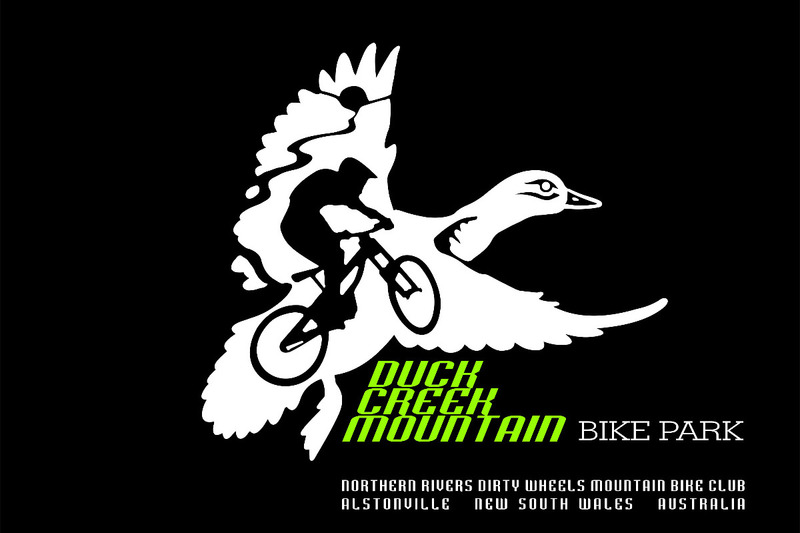 We have built a purpose built mountain bike facility between Alstonville and Ballina called Duck Creek Mountain Bike Park. We are a volunteer association who manage and maintain this facility for the enjoyment of the general public. Help us to make it the best it can be and to keep it in top condition by donating! 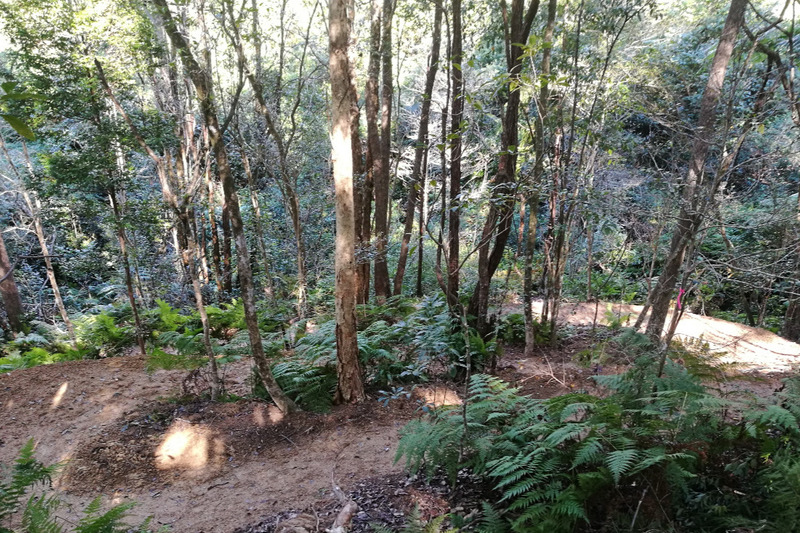 Duck Creek Mountain Bike Park is a purpose built facility with 9 kilometres of cross country and all-mountain style single track trails suitable for a variety of riding abilities. 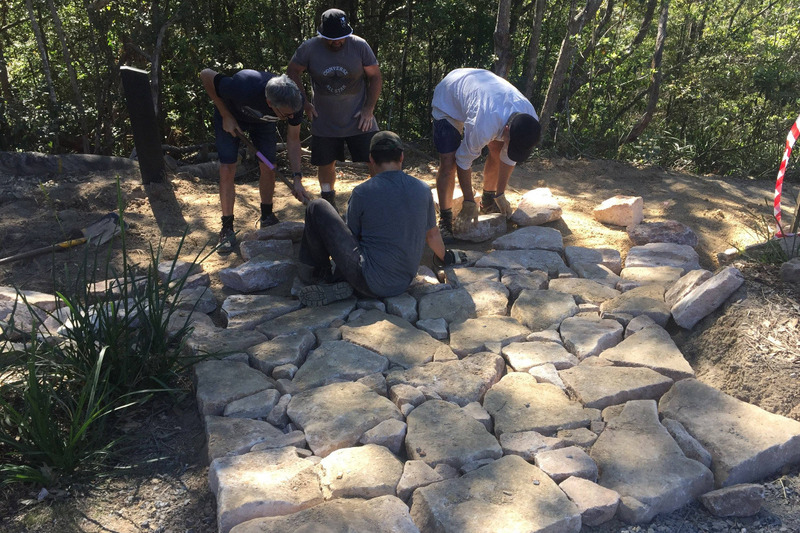 We need your help to complete this facility (yes we have more trails planned) and to maintain the existing trail network. This requires funds to purchase tools and equipment, signage, fencing, sand bags for berms, materials for small bridge structures and features, landscaping materials and hire of small plant and skilled labour to assist with trail construction. The steep terrain means that this site offers some interesting and technical trails and features. This facility, complemented by our XC trail network at New Italy Mountain Bike Forest, which we also maintain on a probono basis, and has the potential to become a major destination for mountain biking enthusiasts. We are seeking donations of funds or materials, equipment hire and/or services. So please give generously to help us make this happen! Joining also helps us maintain a strong membership base to support grant funding opportunities. So become a member now! To make a donation of goods or services please contact us via email or phone.